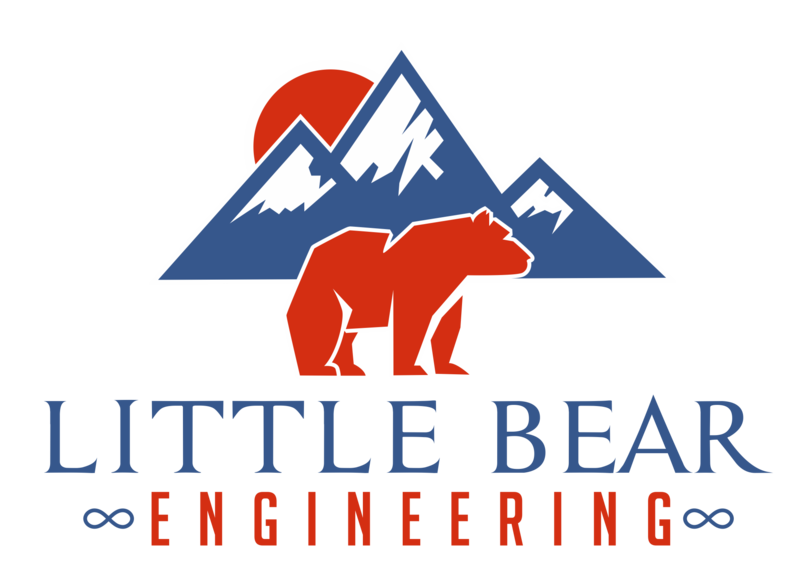 Little Bear Engineering Inc. is pleased to offer you the Alphatracker radon test kit. 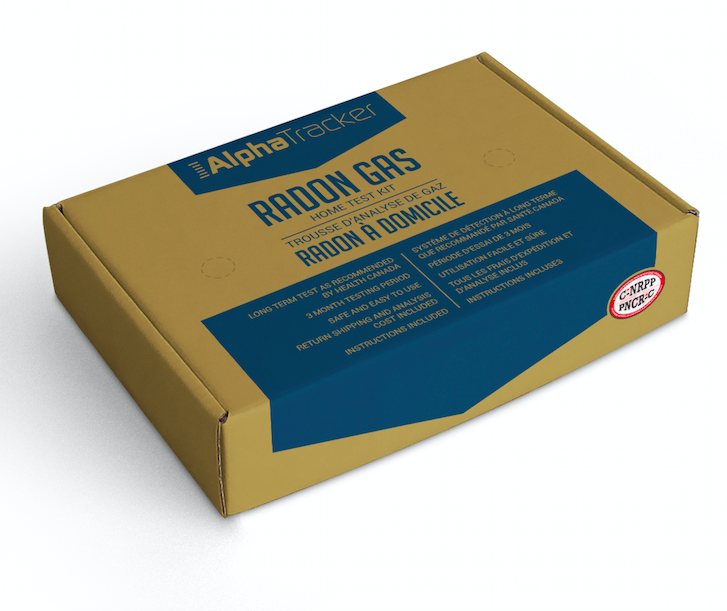 The AlphaTracker long term radon test kit provides a simple, accurate and low cost method to test your home or building for radon in accordance with Health Canada's Guide for radon measurement! 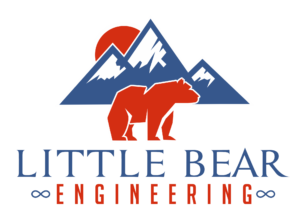 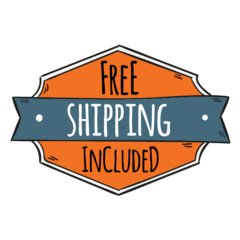 Your order will be fulfilled directly by Alphatracker and the order details will be shared with Little Bear Engineering Inc.
Be the first to review “Long Term Radon Test Kit – Little Bear Engineering” Click here to cancel reply.